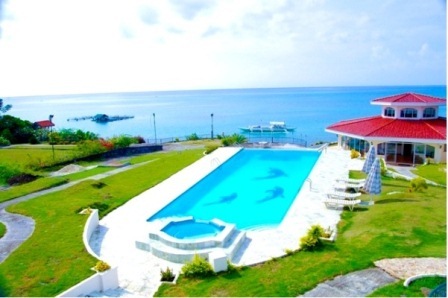 Sherwood Bay Resort and Aqua Sports Dive School is the new tropical sanctuary for people who are looking for tranquility in beauty. 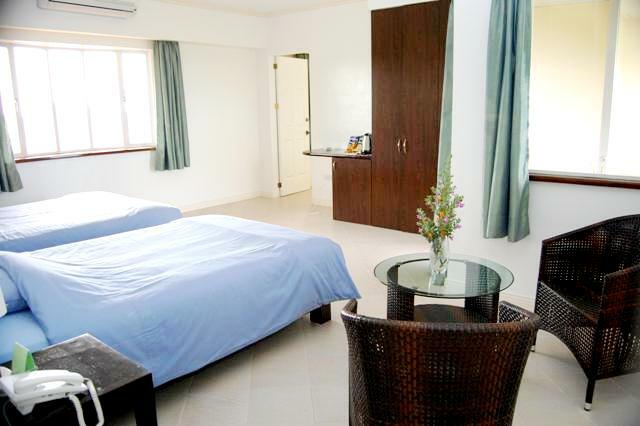 It offers 1st-class comforts of modern living, fully equipped with everything you need for a care-free vacation. This new haven was opened recently to the public. 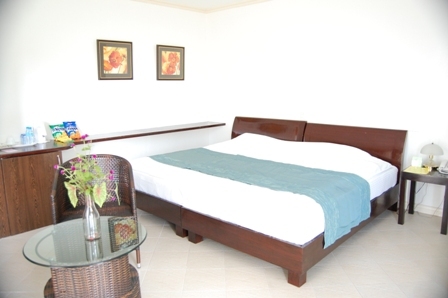 It rests on the cliff front overlooking the sea on the beautiful island of Panglao. It offers the best ocean view and the most relaxing atmosphere, a true tranquility as the beauty of nature never fails to captivate every sense. The surroundings are simply breathtaking. The verdant gardens and the vast blue ocean meet in just single glance. 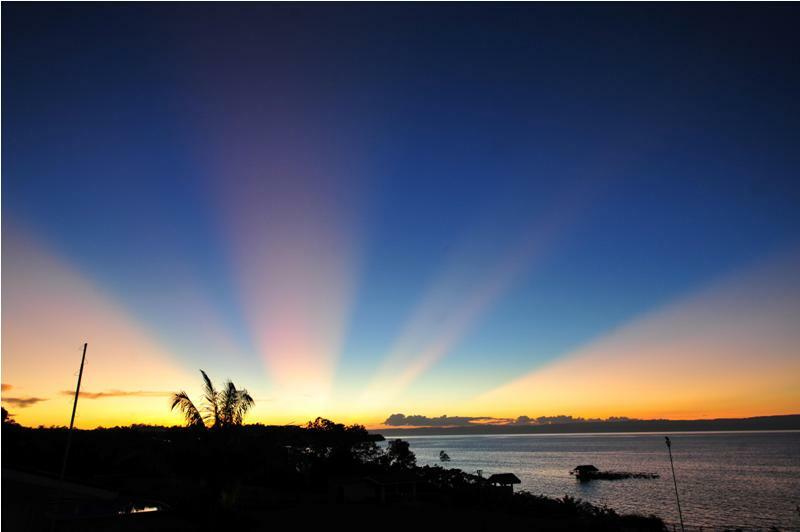 Enjoy the scene of glorious sunrise and the mystical yet romantic sunsets. The pool blends into the ocean with a clarity that is irresistible to many. 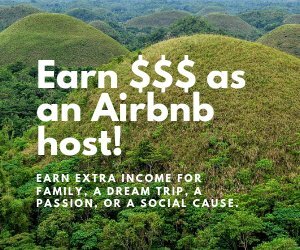 Panglao is famed for its beautiful white sand beaches, natural and historical attractions as well as wildlife and is ranked one of the best dive spots in the world with waters teeming with varied marine life. With this, Sherwood Bay Resort and Dive School offers exciting water activities like the Banana Boat, Speed Boat, Fishing and Diving. Their fully-equipped dive school caters not just for the advanced, qualified divers but for the first timers, fun diving and snorkeling as well. 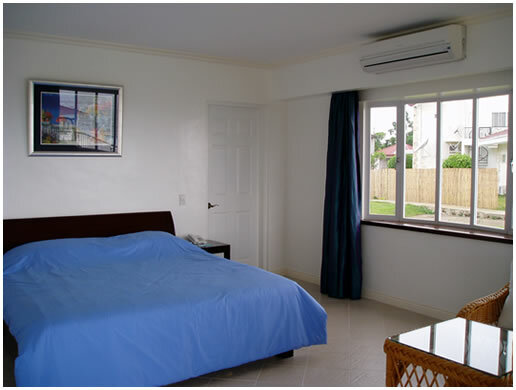 With the intent of giving 1st-class comfort to their guests, Sherwood Bay Resort have their rooms all with split type (quite) air conditioning, balcony or private patio, extra length beds, spacious bath rooms with hot / cold fresh water, separate shower and tub, well stocked mini bar, refrigerator, tea / coffee preparation and mineral water services, flat screen TVs with satellite, hair dryers and interphones, over looking the pool, sea and gardens. 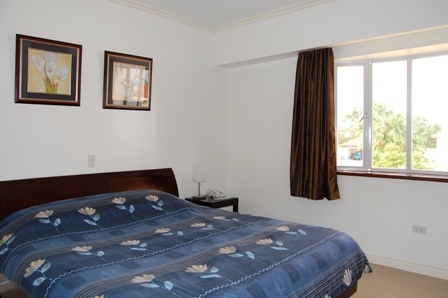 This Family Executive Suite is perfect for a family of six. 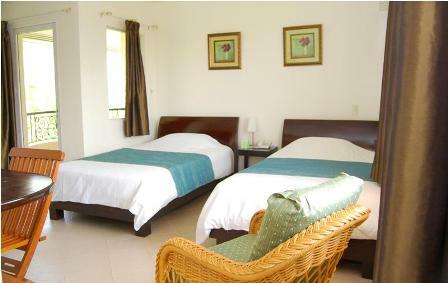 It has 3 adjoining rooms, 2 Double Size Jet Baths/ showers (2 bathrooms) and 2 private verandas. 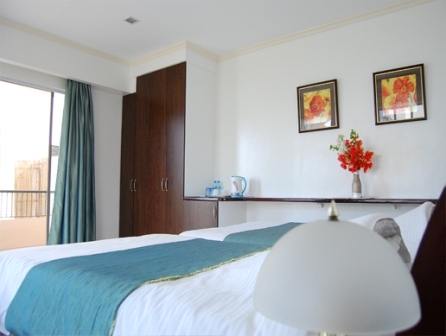 This Superior Family Suite has a capacity for four persons. 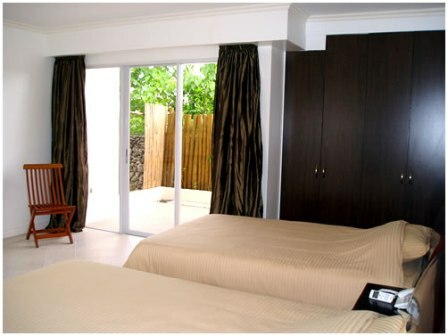 It has 2 adjoining rooms, Double Size Jet Bath, separate shower and a private veranda. 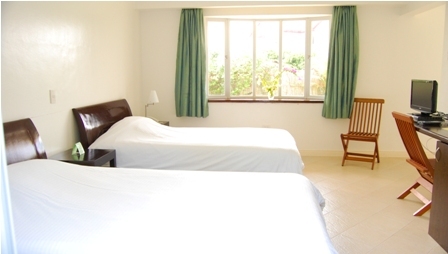 This Standard Family Suite is also good for four persons. 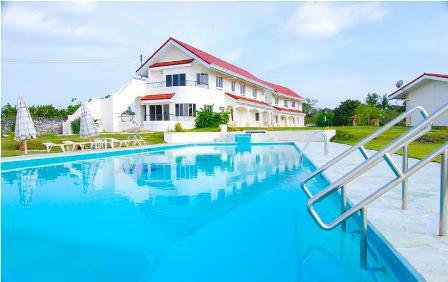 It has 2 adjoining rooms, Bath Tub/ Shower and a private veranda. These Superior “Jet” Honeymoon Rooms are good for two. 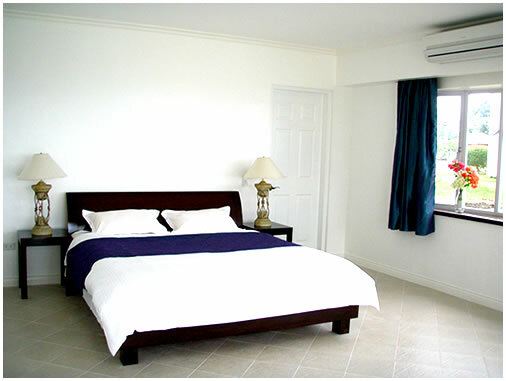 Each has 1 extra length King Size Bed, Double Size Jet Bath/ Separate Shower and Private Veranda. 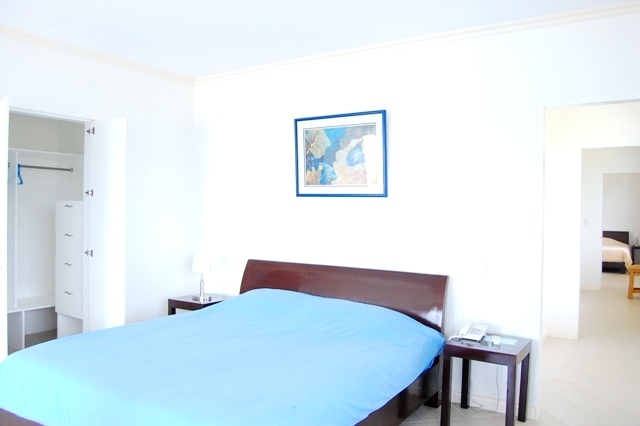 These are Superior Rooms, Each for two persons. They each have bath tub, separate shower and private patio. 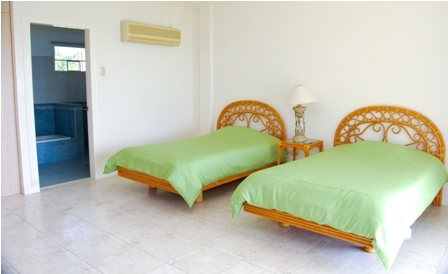 These are standard rooms each for two persons. They each have a bath tub, separate shower and private veranda. 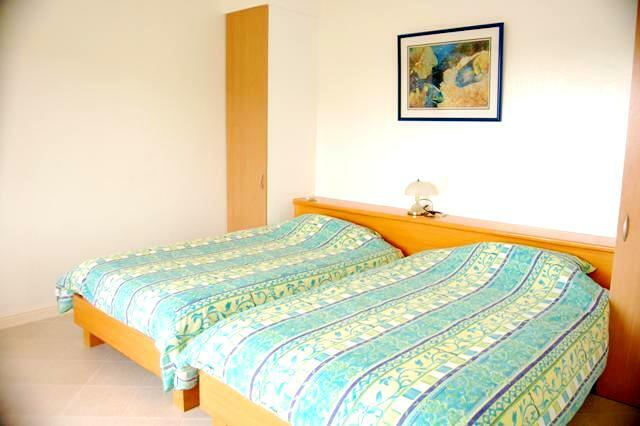 A standard room for two with spacious shower and private patio. 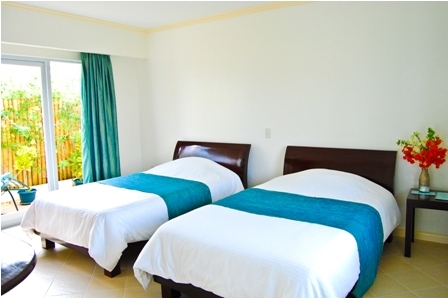 These are standard rooms for two with spacious separate shower, bath tub. Open Garden Sea View and patio area (Wheel Chair Friendly).